Wonderful Stay ... If your looking for a really accommodation for a great price, than you will enjoy this Hotel. We had a wonderful stay. The rooms are very nice, clean and the owner is very helpful with all questions we had. On any visit back I will be sure to stay again. The property boasts a braai (barbecue) area. It has secure inside parking for up to 5 cars with electric gates and security bars throughout the property. 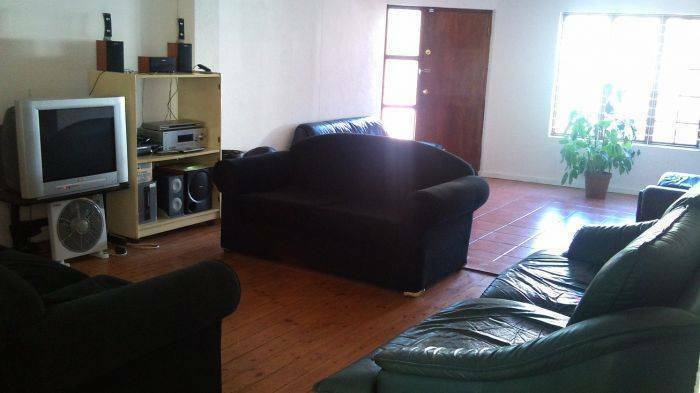 A communal self-catering kitchen and a lounge with satellite television is provided. Daily house-keeping is provided and a laundry service is available on request. Meals are not provided as it is literally 100 metres away from the well known 7th street with many different restaurants and bars to choose from, which are mostly frequented by students from the nearby University of Johannesburg and is a popular stopover in Johannesburg for tourists. 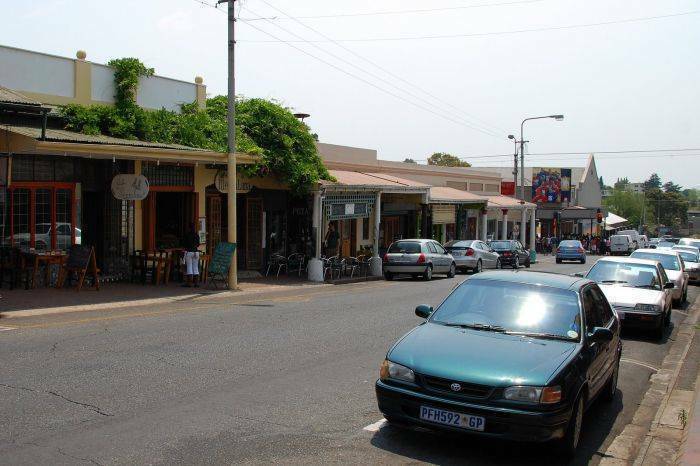 Melville is also well known for the Melville Koppies (an archaeological site, with rolling hills of grassland with views over the city), and is near the historic suburb of Sophia town. What to do or to see: a visit to the Apartheid Museum and the Hector Pieterson Museum. Gold Reef City, a large amusement park and the Johannesburg Zoo is also one of the largest zoos in South Africa. There is also a large industry around visiting former townships, and most visitors to Soweto go to see the Mandela Museum, which is located in the former home of Nelson Mandela. The Cradle of Humankind a UNESCO World Heritage Site is 25 km (16 mi) to the northwest of the city. The Sterkfontein fossil site is famous for being the world's richest hominid site and other attractions in this area include the Lesedi Cultural Village. 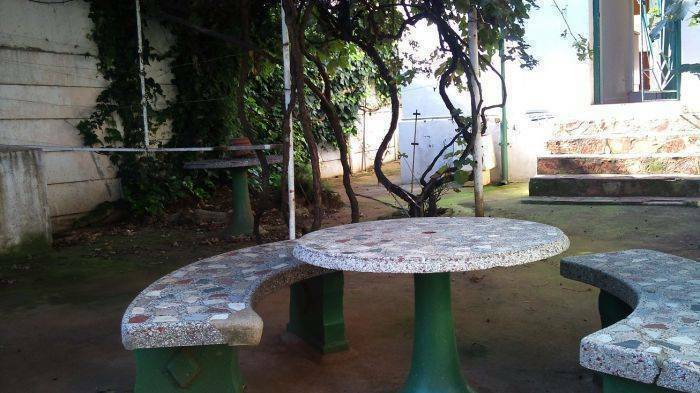 The property boasts a braai (barbecue) area. It has secure inside parking for up to 5 cars with electric gates and security bars throughout the property. A communal self-catering kitchen and a lounge with satellite television, as well as WIFI Internet is provided. Daily house-keeping is provided and a laundry service is available on request. the well known 7th street with many different restaurants and bars to choose from, which are mostly frequented by students from the nearby University of Johannesburg and is a popular stopover in Johannesburg for tourists. 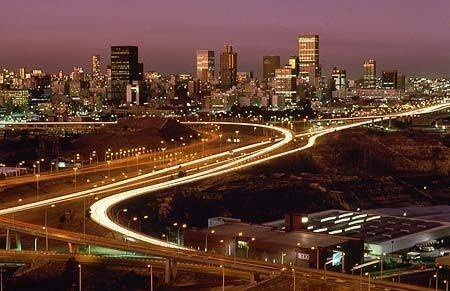 Take R24 towards the N3 west, travel south on the N3 and then turn on the M2 towards Johannesburg(west). The right onto the M1 towards Sandton and turn left onto Empire, left at traffic light and straight, and then right into Menton, left at the T junction, right into 7th Street and left into 2nd Ave, second house on the right.